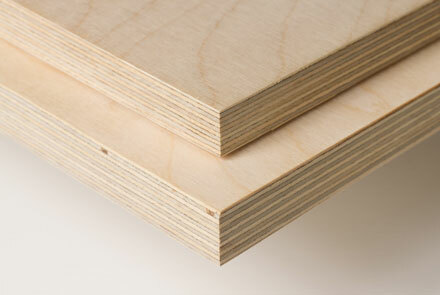 Plywood board is made from overlaying wood sheets, alternating the direction of the fibres and joining them with normal or phenolic glues. 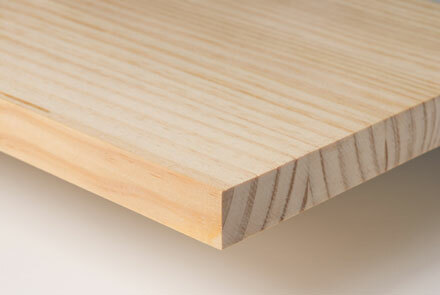 The resulting panel has great dimensional stability, exceptional strength and no warp. They usually comprise odd sheets, to balance structure, facilitate bending and improve long-term material response. 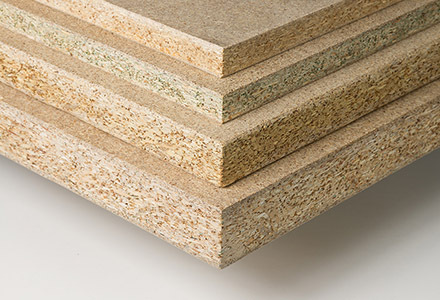 By using different species of wood and the most suitable adhesives, our range of plywood can offer different levels of qualities, each of them designed to meet the requirements of their specific use: structural, exterior, interior, nautical, decorative or surface.